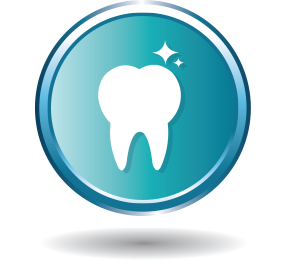 Insight Dental caters for all your dental needs whether it be general dentistry, children’s dentistry, implants, orthodontics, emergencies, sleep dentistry or cosmetic dentistry in caulfield. Our qualified and approachable dental team use the latest technology combined with modern dental techniques, including pain-free treatments, that enable us to provide a wide range of treatment options not normally offered in a general practice. 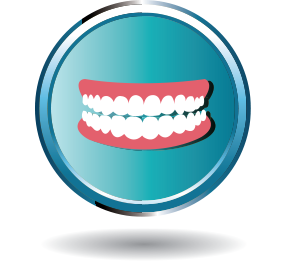 So there’s no need to juggle multiple dental specialists – you have the same person treating you every time. 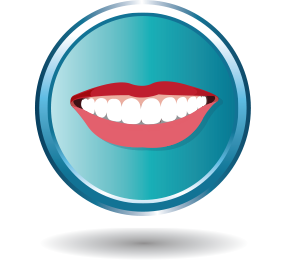 We aim to provide you with a positive dental experience every visit. That’s why our friendly and caring team provide the highest quality of dental care, in a warm and welcoming environment, putting you at ease when visiting your dentist. Welcome to Insight Dental South Caulfield, a dental clinic servicing South Caulfield, Elsternwick and greater Melbourne. 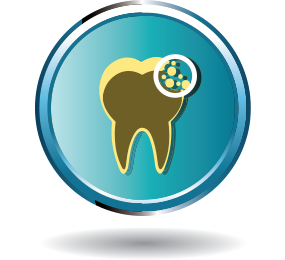 Our South Caulfield dental clinic provides a full range of general and advanced dental treatments for patients in South Caulfield, Elsternwick and greater Melbourne. Here in South Caulfield, we welcome families and our child-friendly dental clinic is a big hit with the South Caulfield children. Our dentist at Insight Dental South Caulfield- Dr Zylberman provides cosmetic dental, dental implants and orthodontics right here in our South Caulfield dental clinic. Our South Caulfield, Elsternwick and Melbourne patients come from far and wide to our friendly dental clinic to their family dentist who can provide them with a full range of dental treatments in South Caulfield. At Insight Dental South Caulfield, our dental team is also experienced in complex dental treatments such as root canals, dental implants and cosmetic dental treatments. Our patients from South Caulfield, Elsternwick and greater Melbourne include past and present footballers, MMA fighters and TV personalities. Most recently, our dentist has featured on Channel 7’s new series “Cosmetic Coffee” episode 1, performing cosmetic dental treatments which have transformed smiles and restored youthful looks and confidence. No matter if you’re located in South Caulfield, Elsternwick or anywhere else in Melbourne, we have the friendly staff and expertise to help!